In the wake of a slow recovery, the fiscal condition of U.S. cities is strengthening. 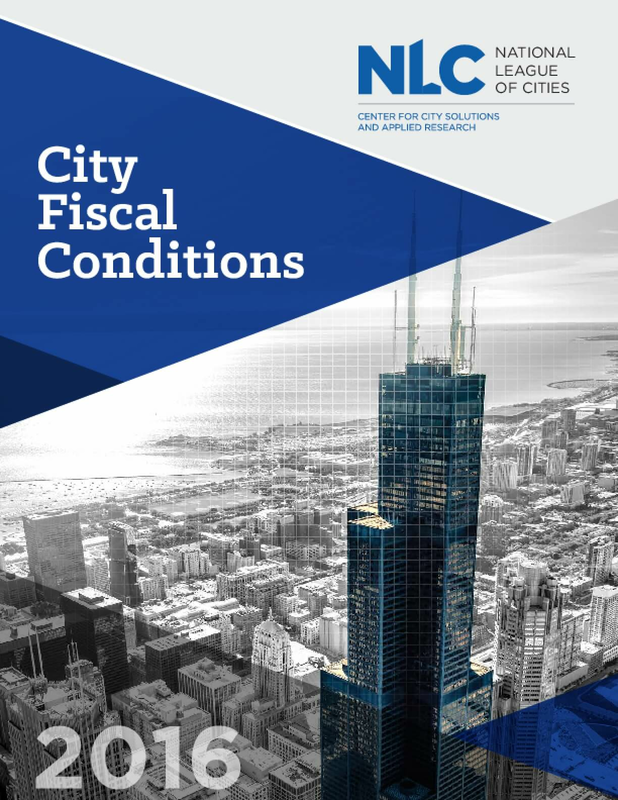 The nation's city finance officers widely report improved fiscal health, driven by better-than-anticipated General Fund revenue growth and solid performance of ending balances. Each year, the National League of Cities surveys city finance officers about actual and budgeted revenues and expenditures as well as policy actions and priorities. Taken together, their responses provide a snapshot of the "average city" within the municipal sector.